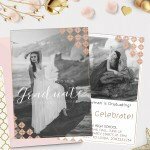 Congratulate a new graduate in a creative, personally designed, and above all, a classy way. 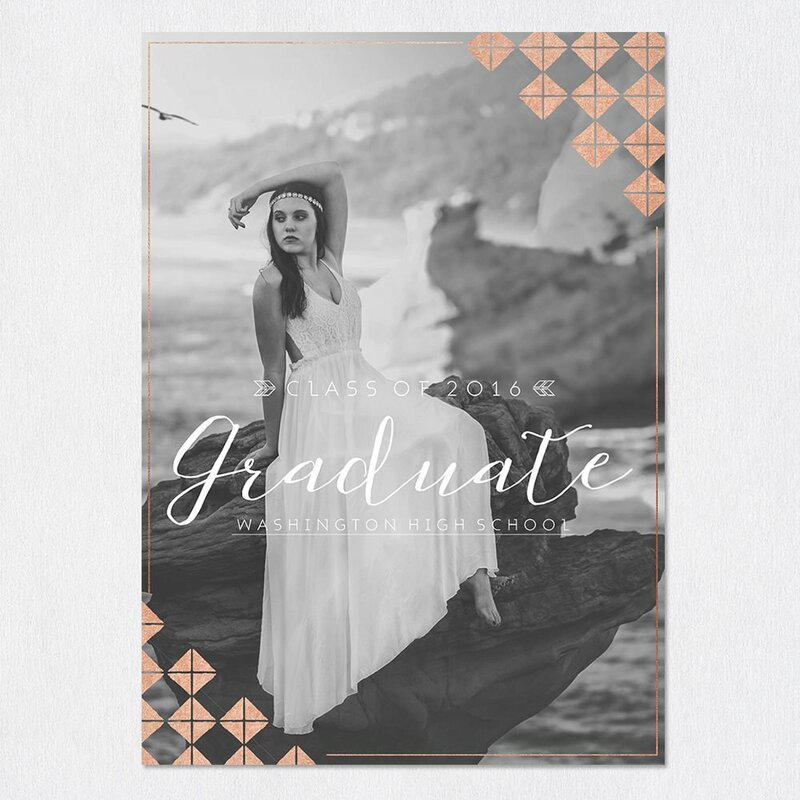 It is easy to do with the “Graduate Card” template for Adobe Photoshop, brand new from Sleeklens. Click here for our guide on how to install and work with “Graduation” templates. 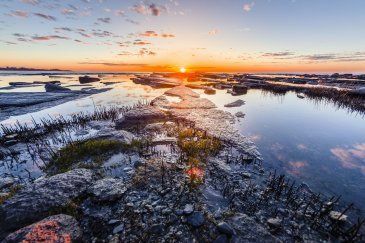 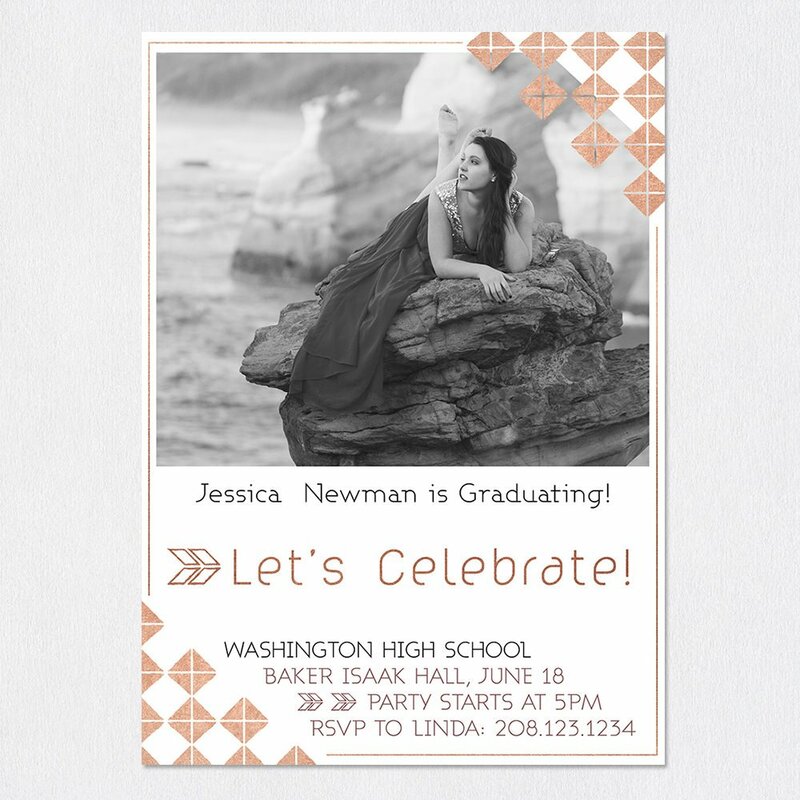 For a new graduate of high school, higher education as well as any other academy or training program, graduation is the point where all of the hard work and focus finally pays off. 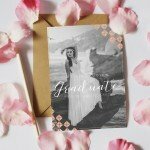 What better way to reward that than with card created specifically for that individual occasion. The recipient will know that you are proud enough that you took the time to create something special, just for them. 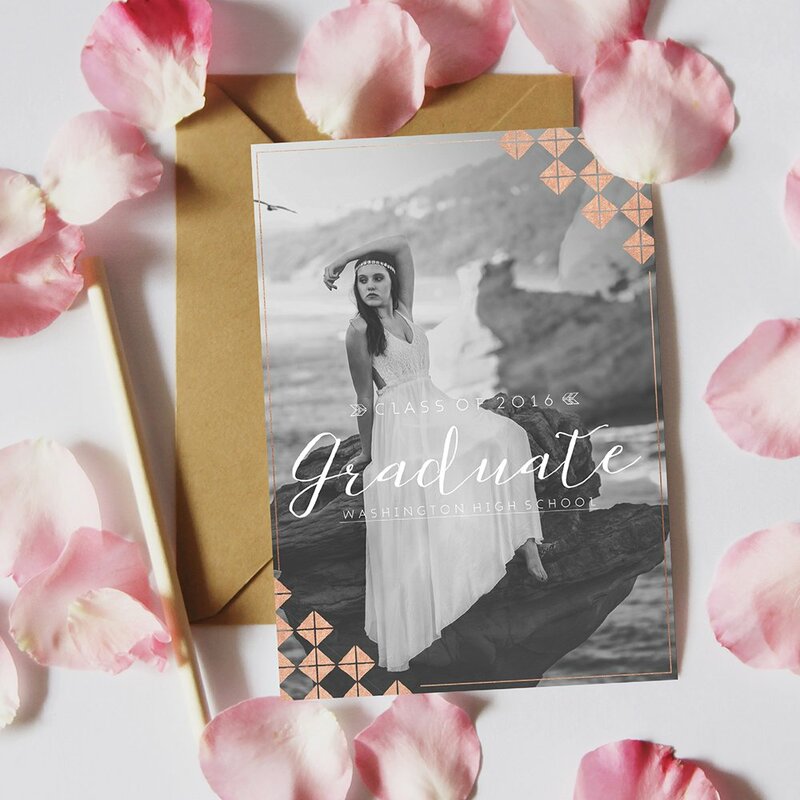 With this customizable template, you will be able to create a card around a photograph of the person who is graduating, or any other special images that may be meaningful to the occasion. 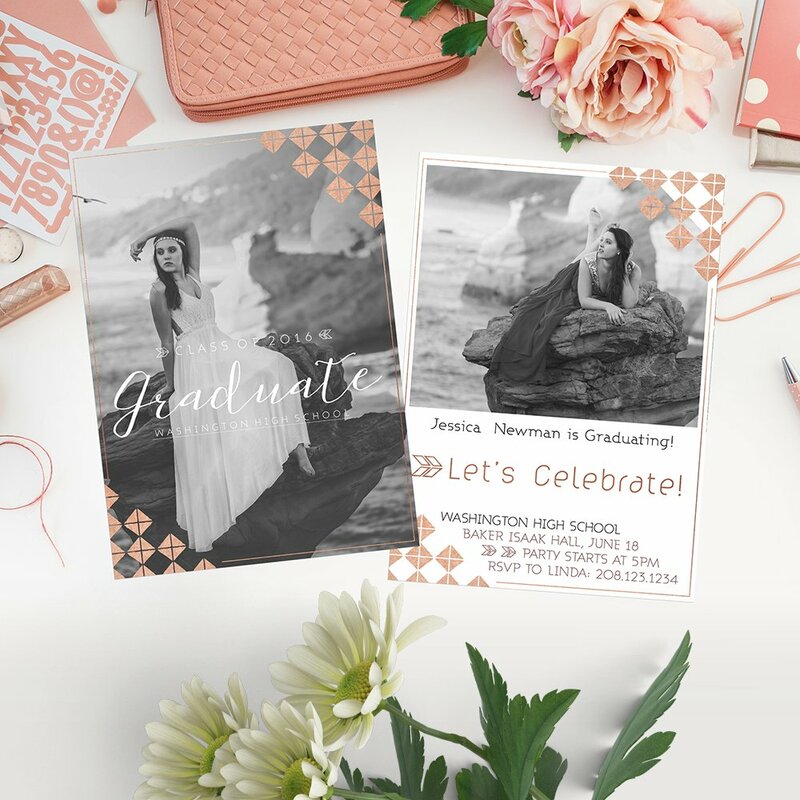 Another great thing about our templates is that the text is completely editable, allowing for a special and personal message to be included which displays your pride in the graduate’s hard work and accomplishments. Rather than settling for bulk packages of generic cards, containing the same old messages that we’ve read many times before, try out these new templates and uniquely show your pride with this more personal and creative option.